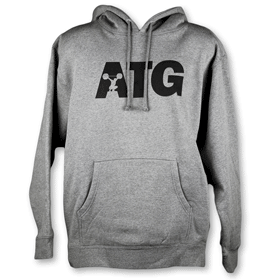 The ATG Hoodie is now available on hookgrip store! Super comfortable, premium heavyweight hoodie, that will keep you warm. 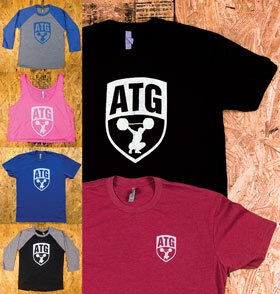 The material is 10 oz 70% cotton / 30% polyester blend — same as the original heavyweight hookgrip hoodies. 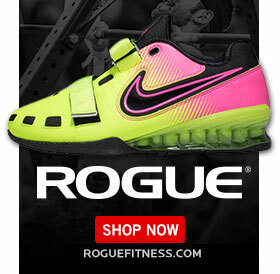 Plus these are super durable. I still wear my original HG hoodies which I bought in 2015!